Dr. Jaime Bastidas is currently working in two locations where he will be happy to see you! ​​Dr. 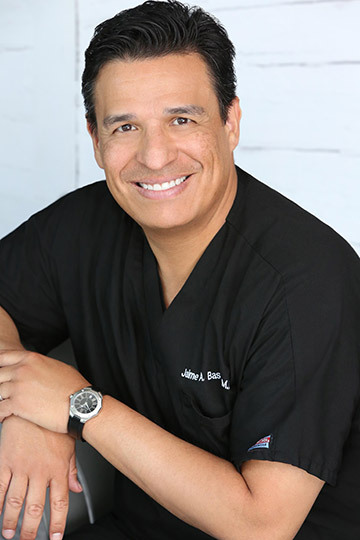 Jaime Bastidas is a highly skilled and experienced board certified Plastic Surgeon. He absolutely enjoys fulfilling clients dreams with a phenomenal bedside manner, precise techniques, and leading edge technology. If you are looking for a transformative experience in Cosmetic Surgery or Aesthetic Medicine, call for your consultation.